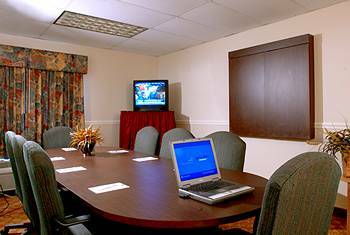 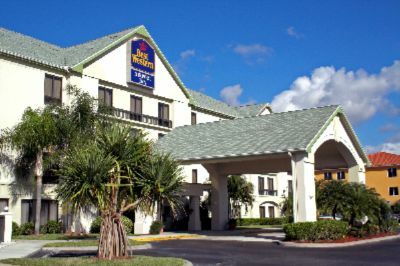 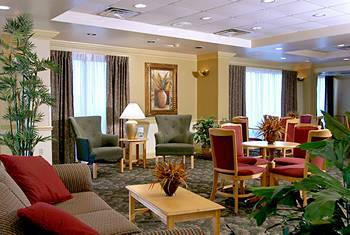 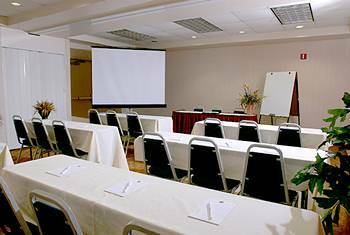 The Airport Inn is the closest Best Western hotel to Interstate 75 and the Southwest Florida International Airport. 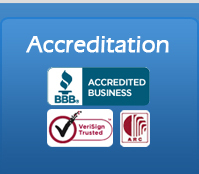 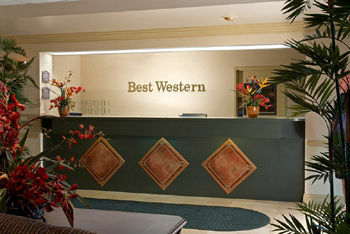 For more information on Fort Myers Airport. 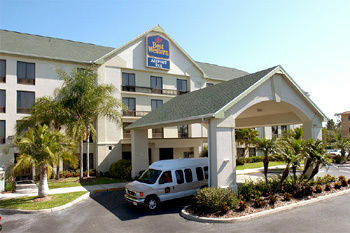 Fort Myers Airport park and fly with free long term parking and shuttle service. 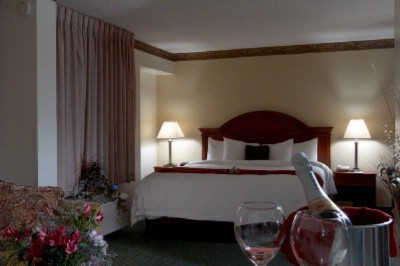 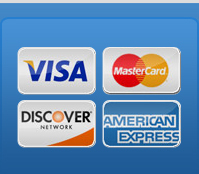 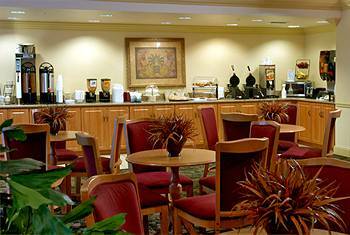 Fort Myers Airport Hotel and Parking FL with great packages. 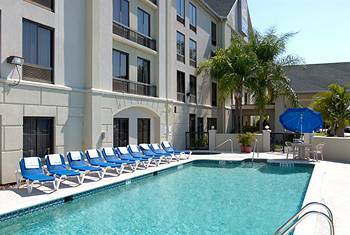 Enjoy your trip with FL at reasonable packages and book with stay123.net. 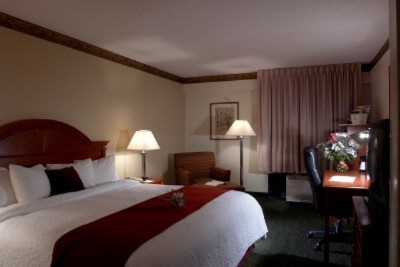 Stay, park & fly with ease at Fort Myers airport hotel Best packages and service.